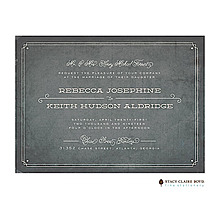 Show off your unique style with a rustic or vintage themed weddingin invitation. 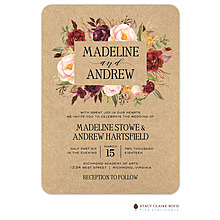 These invitations feature lovely lace, burlap, flowers, and unique rustic charm for a wedding as unique as you. 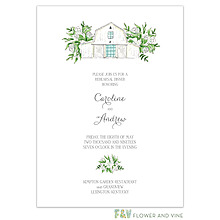 Beautiful greenery decorates the front of this wedding invitation and highlights your names and wording. 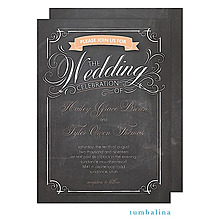 A fun rustic design decorates the front of this wedding invitation and highlights your names and wording. 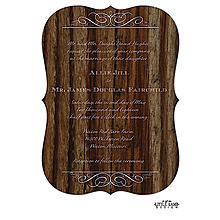 A rustic forest design decorates the front of this wedding invitation and highlights your names and wording. 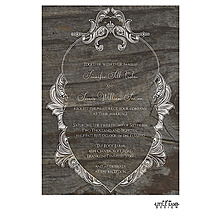 A rustic style gives this wedding invitation a unique look. The dark wood design makes your names and wording pop! 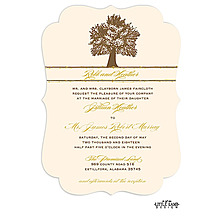 Show off your style with this fun wedding invitation featuring a rustic vines design. 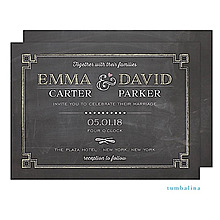 Show off your rustic style and love for one another with this unique wedding invitation. Do you love the rustic look? Then this is the perfect invitation for you! 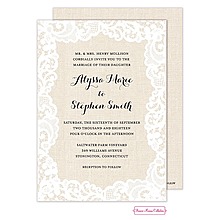 Rustic can be romantic - just look at the burlap and floral design on this affordable, white shimmer sep 'n send wedding invitation. Natural meets pretty in the colorful flowers and typography on this real wood wedding invitation! The coordinating envelope makes the look. 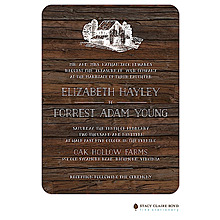 A country themed wedding needs the perfect invitation. This gold shimmer card with a floral design will tie your country wedding together in the most romantic way.